Let's be honest, every season is sequin season. 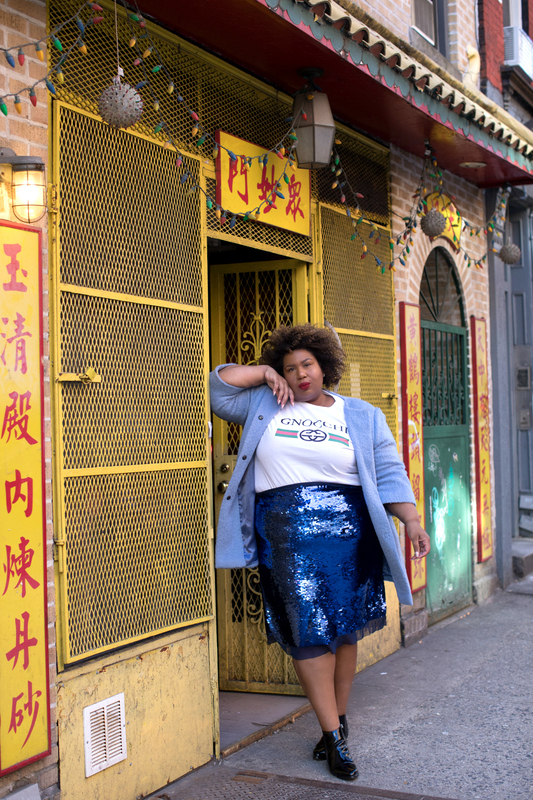 I know many of us think sparkle is reserved for the holiday season but in truth you can wear your fav sequin pieces - indefinitely. 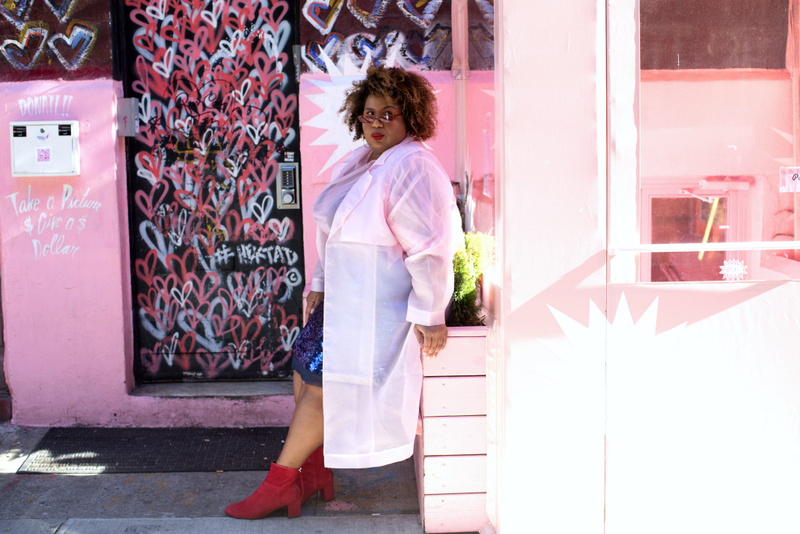 Here's how I work one of my favorite skirts I got at toward the end of the season, it was/is on sale and instead of wearing it once and waiting a full year to rock it again, here it is...two ways! The first is more dressed up and the second more "casual" if you will. 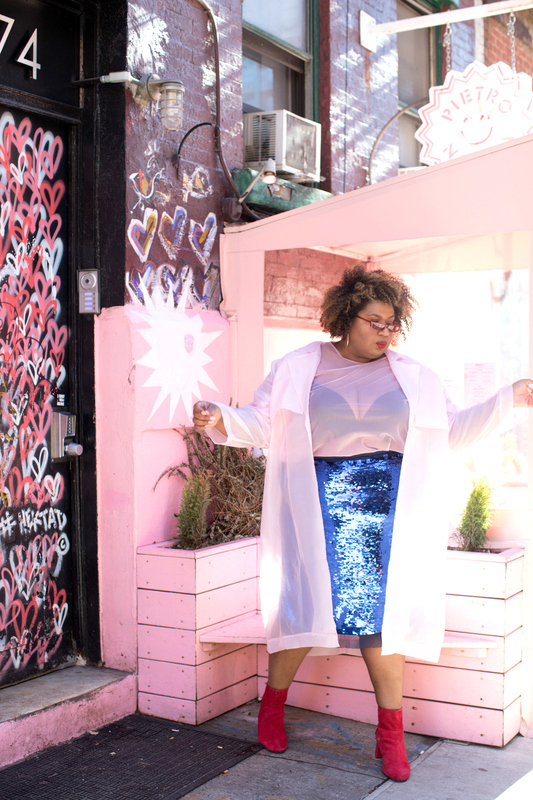 Of course I selected some cool and very wearable sequin pieces for you to check out below!